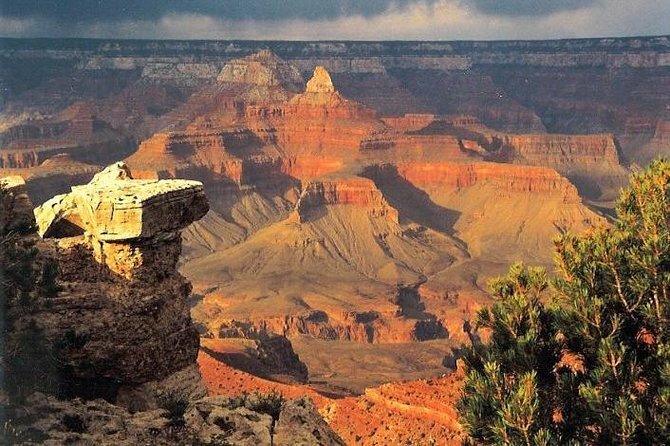 This natural wonder and Arizona’s most distinguishable landmark needs no introduction. All you need to do is to go to Cheap Flights Fares website, choose between the lowest airfares from your starting point to magnificent Grand Canyon and book it. The unique combinations of colors and natural formations have paved way for this canyon that is 277 river miles (446km) long, up to 18 miles (29km) wide, and a mile (1.6km) deep. 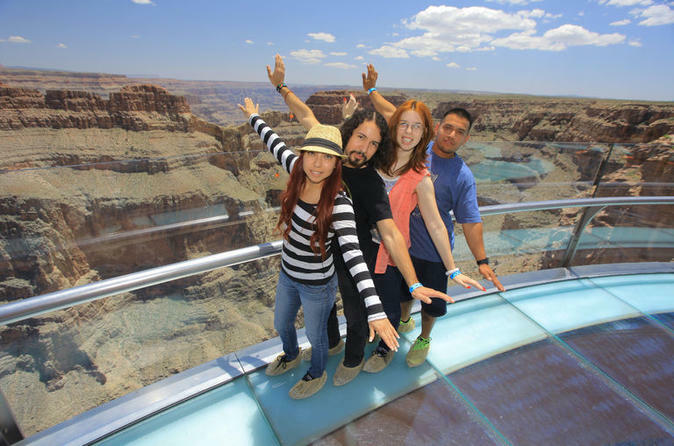 Tourist Attraction: There is no denying to the fact that the immense size of the Grand Canyon is sure to leave you surprised and overwhelmed. 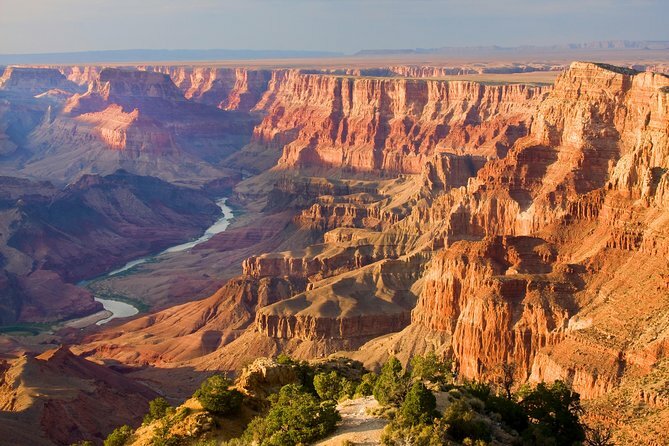 As Roosevelt very well described, “In the grand canyon, Arizona has a natural wonder which is in kind absolutely unparalleled throughout the rest of the world,” this wonder surely needs to be seen to believe and to be able to even admire its beauty. Ride: Since South Rim is open all year, one may choose to take a free shuttle service and enjoy the scenic views out here. 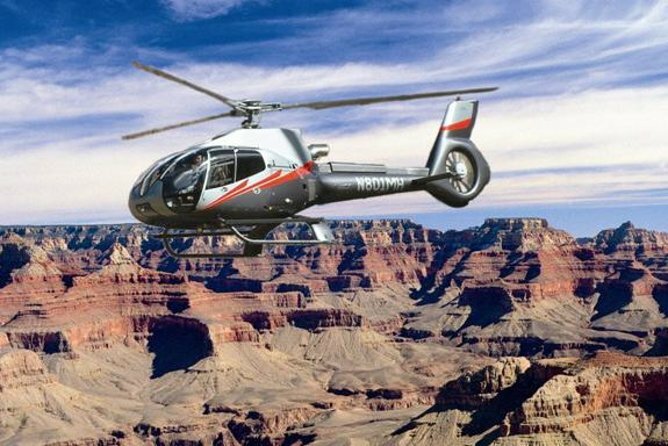 A Helicopter Tour: Get ready for a bird eye’s view of the grandeur of Grand Canyon. A Mule Trip: Book yourself a mule for full-day or a half day excursion. Make sure you book them months in advance. Get a Ranger: Book yourself a ranger so that you are well equipped with the history and grandeur of the canyons and take home with you more than just the scenic views. 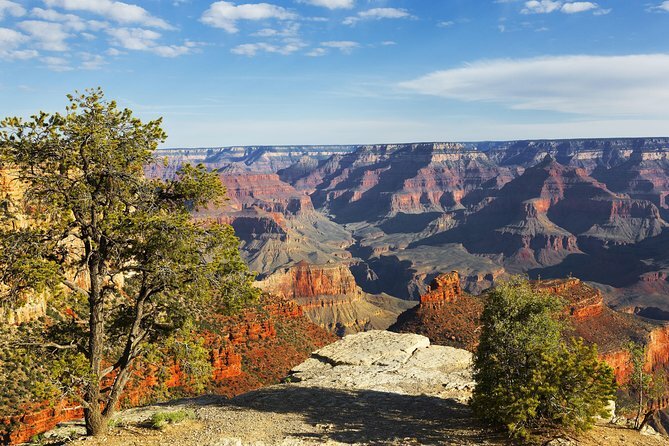 The Grand Canyon Railway: this train ride is surely going to surprise you. 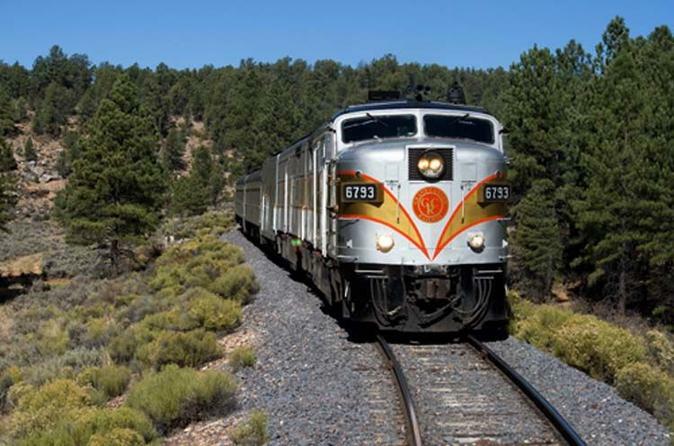 You will surely be transported back to the 1900s on the Grand Canyon Railway excursion from Williams to the South Rim that passes through miles of pristine forest land. This is perfect for the ones visiting with families. White water Rafting: For the adventure enthusiasts, you need to take rafting trip on Colorado River. 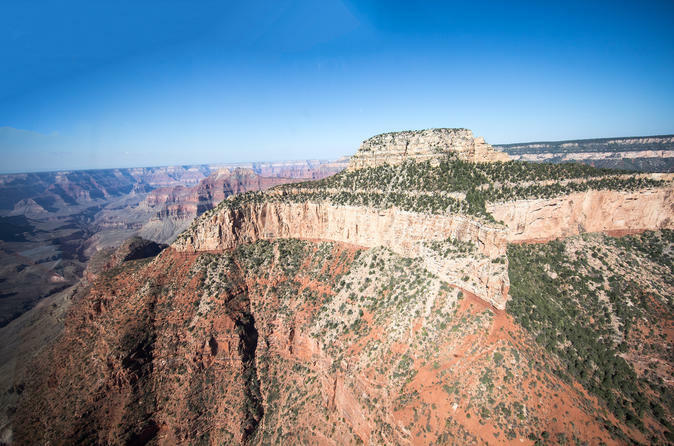 On the big screen: Do not forget to catch the cinematic experience of the history of Grand Canyon at the IMAX theatre. 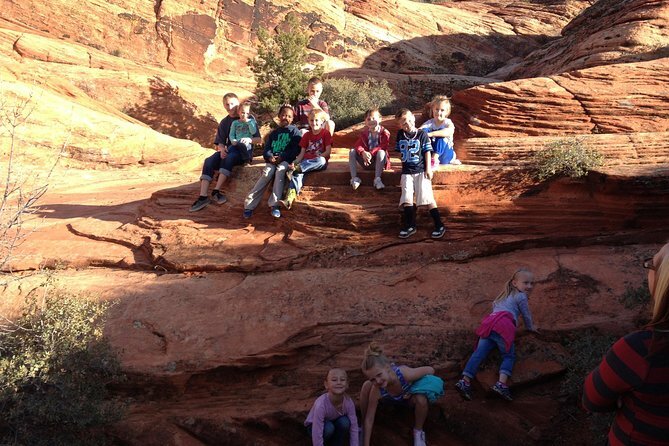 Hiking and Camping: If you are of the kind that love challenges and exciting trails, then get ready for a hiking and camping trip to North and South rims and finish off with sleeping under the blanket of stars. 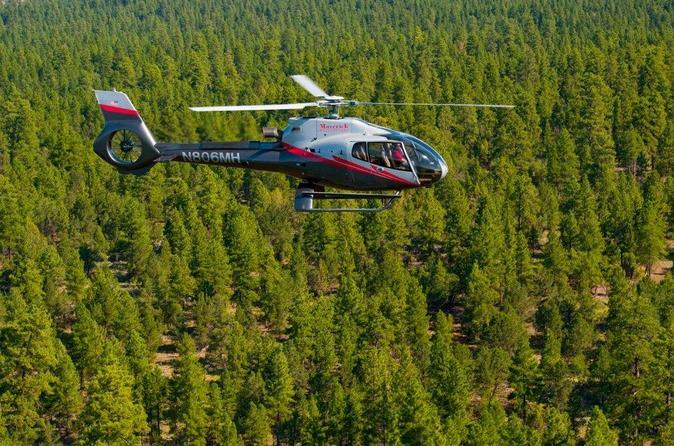 Major Airport: Flagstaff Pulliam Airport (FLG) is the closest major airport and covers a 92-minute scenic drive through the Canyons via three different and distinct routes. 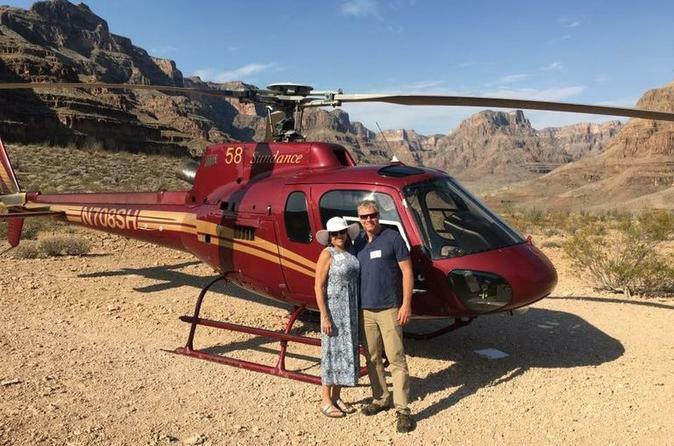 Know More about Grand Canyon: Since Grand Canyon is one of the most visited sites in the world, so be sure you plan your trip months in advance and rest we will take care of it. At CheapFlightsFares, you will find some of the best packages and services. All you need to do is book your dates.